Logo is a graphical mark or symbol used by every business company for its promotion. Logo is in fact the first thing that a customer notices on your website. It is an unique identity of your firm and shall strongly coordinate with your business leaving an impact on your customers. 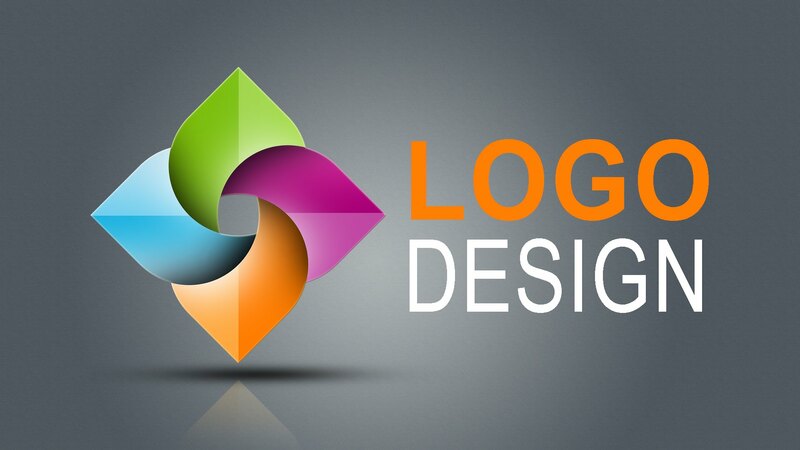 We at Design Firm provide most vibrant,colourful and dynamic logo to our clients depending on our client’s nature . DESIGN FIRM Copyright © 2017 Developed By IT monteur - All rights reserved.